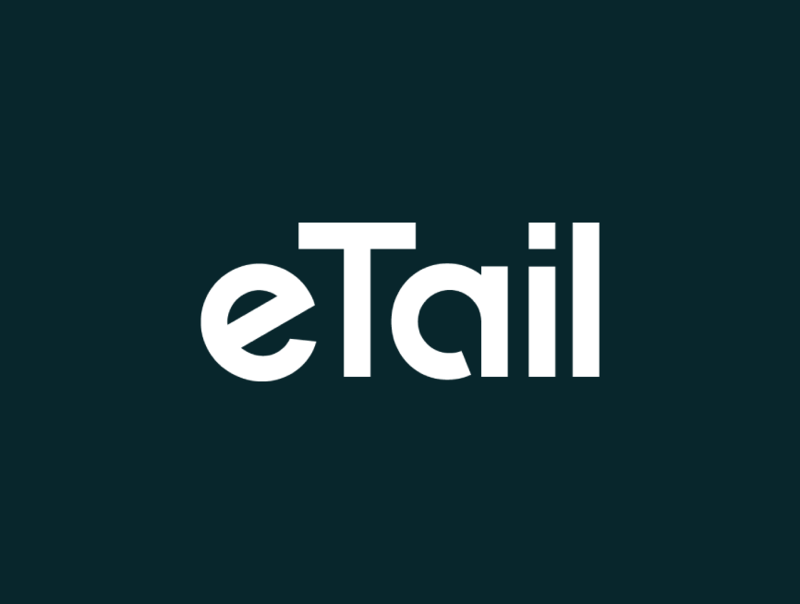 eTail is where the top minds in retail meet, collaborate and learn about what's disrupting the industry today and what'll change tomorrow. Designed to build your business and your profit, we cut out the fluff and provide you with content from retail innovators in the trenches. Add to Calendar 02/26/2018 12:00 AM true America/Los_Angeles eTail West eTail is where the top minds in retail meet, collaborate and learn about what's disrupting the industry today and what'll change tomorrow.